Qatar’s economy is likely to continue to expand and register one of the fastest growth rates in 2019 and beyond. According to the Finance Minister, Qatar’s economy is registering robust growth despite the ongoing blockade by neighbouring Gulf nations and Egypt. Qatar’s National Vision 2030 and the FIFA World Cup 2022 are major growth drivers for the country's construction industry. Qatar’s construction sector continues to be the primary contributor to overall economic growth. 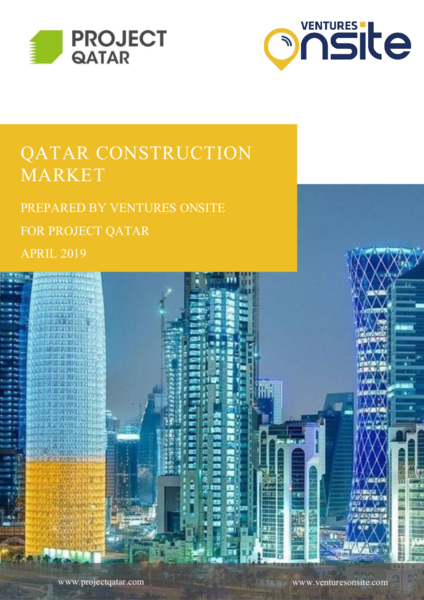 The construction sector is estimated to register a growth rate of 12.8% to 16.3% during the period 2018-2020, according to the Planning and Statistics Authority in the State of Qatar.